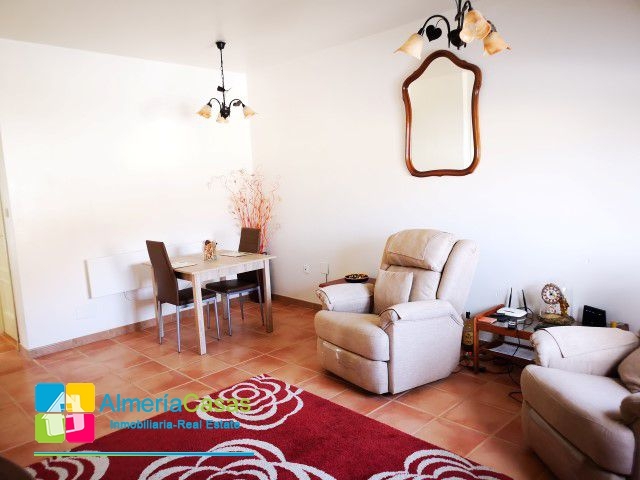 Fantastic 2 bed apartment with roof terrace in the heart of the village of Almanzora, Almeria. 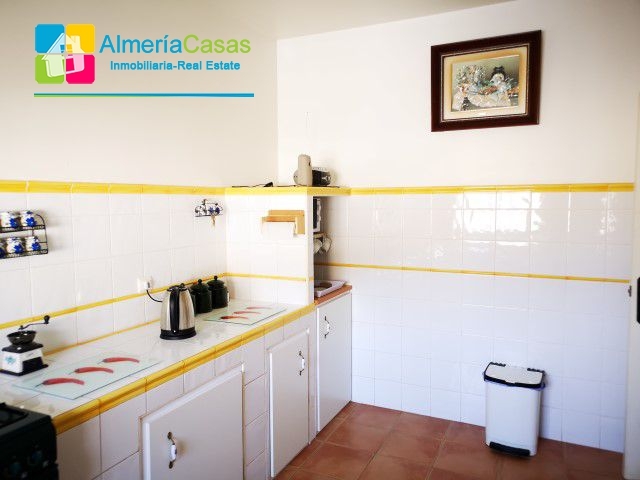 Almanzora is a typical Spanish village with all amenities such as: bank, supermarket, chemist, bars en restaurants, doctor, etc. 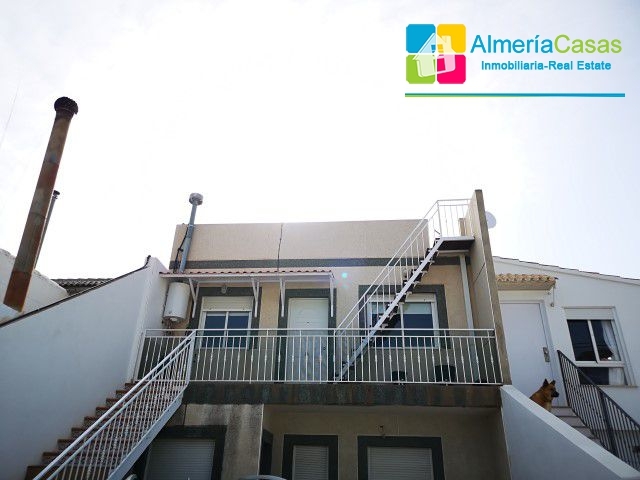 Almanzora is only 5 minutes to the market town of Albox where you can find all the big shops and supermarkets. 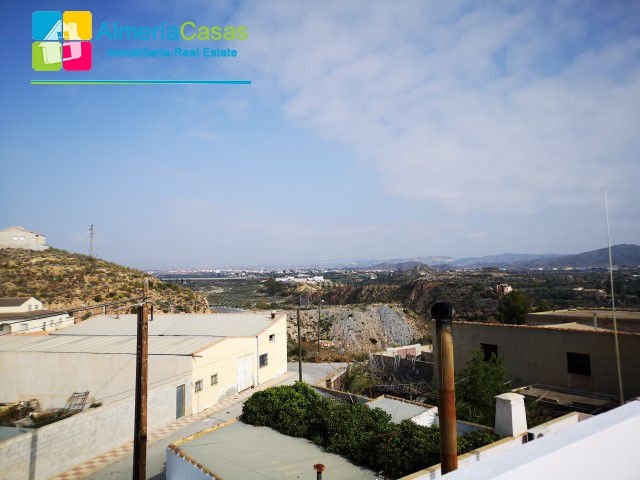 The beaches of Vera, Mojacar Garrucha etc. 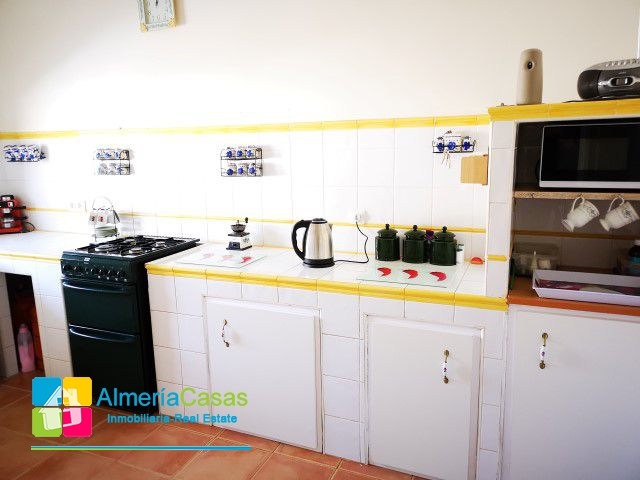 are only a 30 minutes drive. 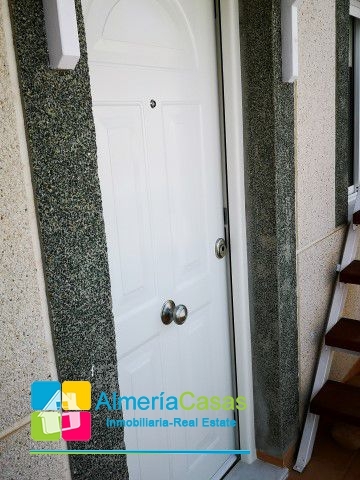 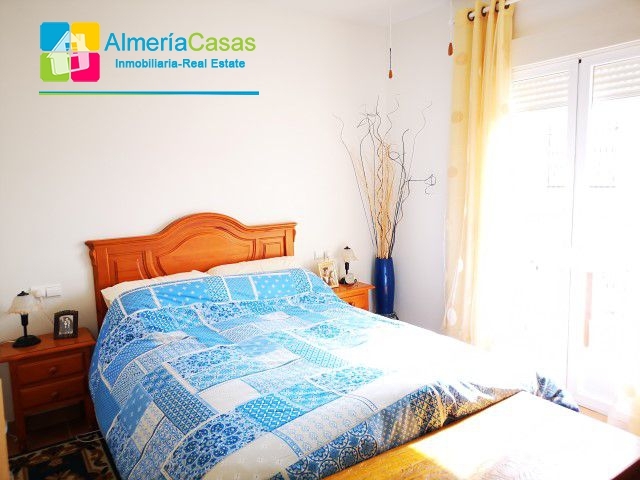 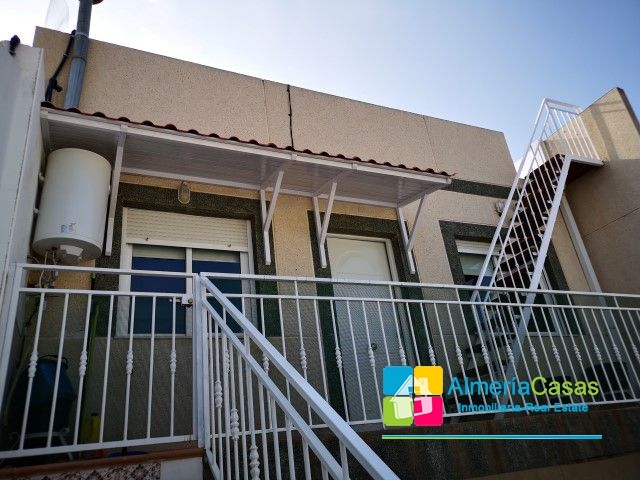 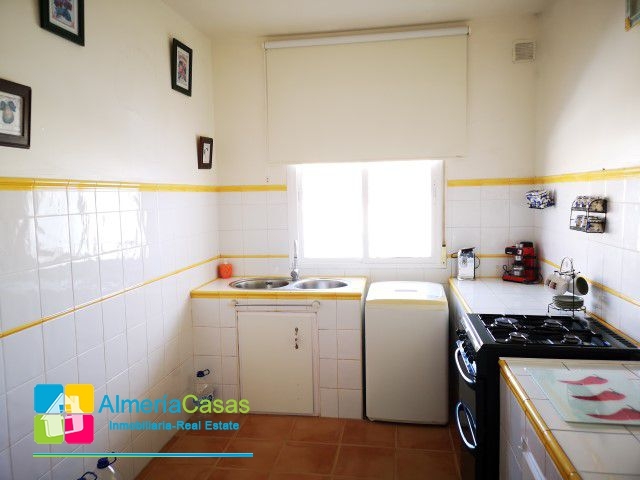 This first floor apartment is in the centre of Alamanzora with street parking. 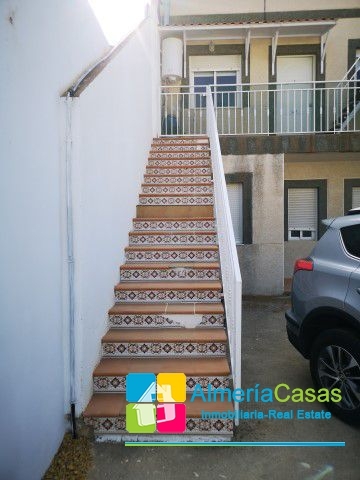 This apartment has access through a courtyard to the staircase leading to the apartment. 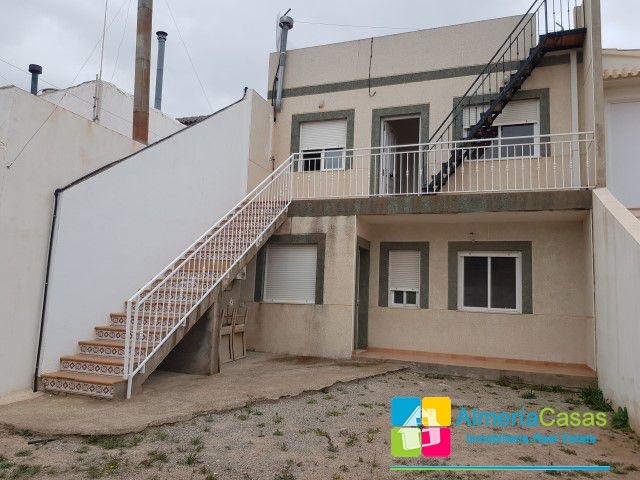 At the front of the property is a covered porch, through the main entrance door is the spacious lounge/diner, to the left hand side is the kitchen which is fully fitted. 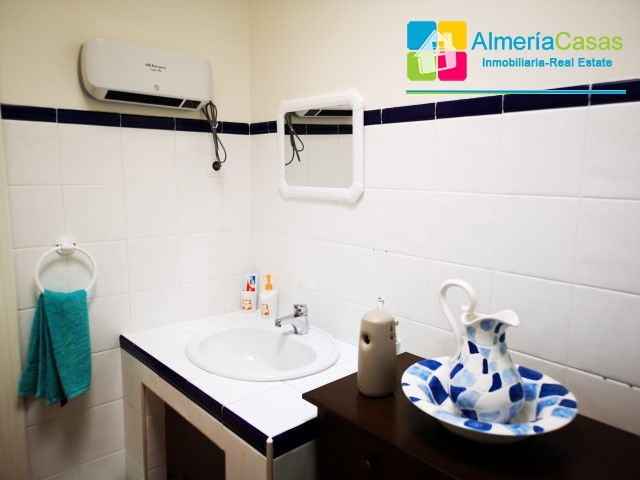 Also from the lounge a small hall leads to 2 spacious bedrooms both with juliet balconies and the family shower room. 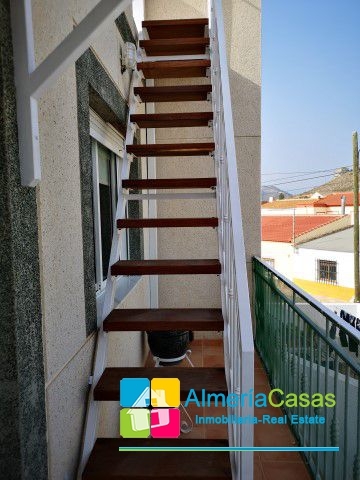 A metal staircase from the front balcony leads up to the roof terrace from where you have amazing views over the village and the mountains. 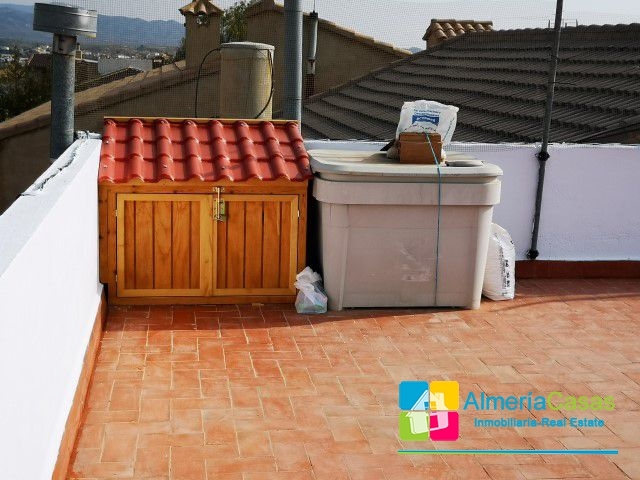 On the roof terrace is a water tank and a pump so that there is pressure for the water. 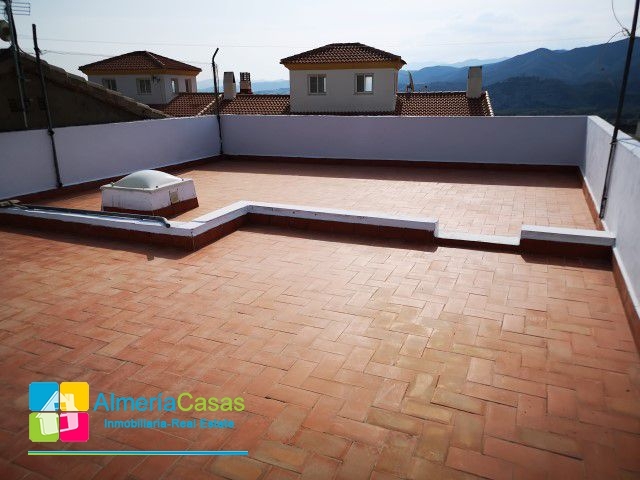 This is a great opportunity! 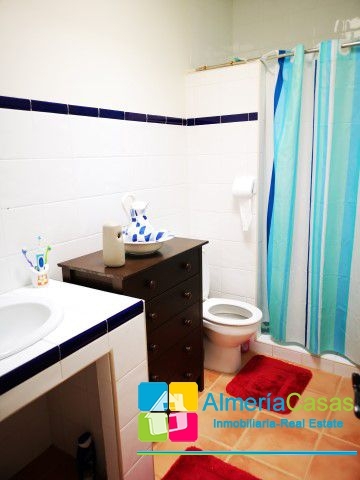 A real bargain! 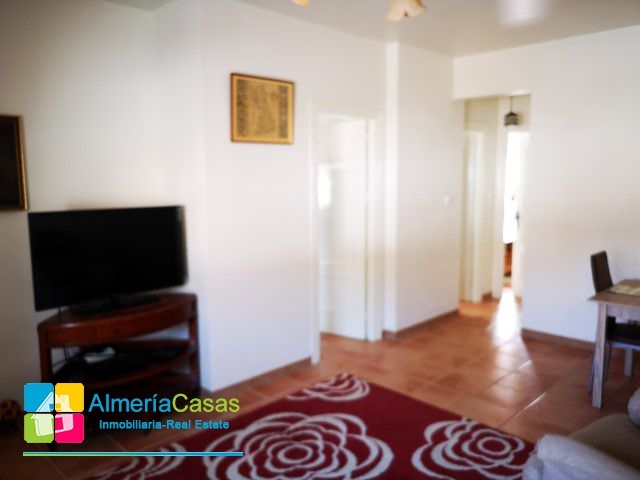 A very bright apartment situated in the beautiful village of Almanzora where you can live the Spanish life!